The In and Outs of Motorized Shade Batteries? Motorized shades offer the convenience of home automation, energy savings and other benefits. If your shades run on battery power, it’s important to question of the longevity of these batteries to continue to use and enjoy all the perks of motorized shades. So heed these tips about the batteries in motorized shades. How long do batteries last in motorized shades? How often the shades are used. Naturally, the more you use your shades, the more often you will have to replace your batteries. 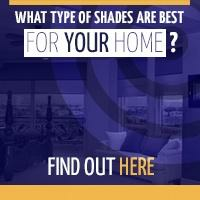 Consider warmer seasons, when you will likely operate your shades more to reduce unwanted heat and light. The type of battery installed. High efficiency batteries like lithium batteries for shades will function a long time before they will need to be changed. 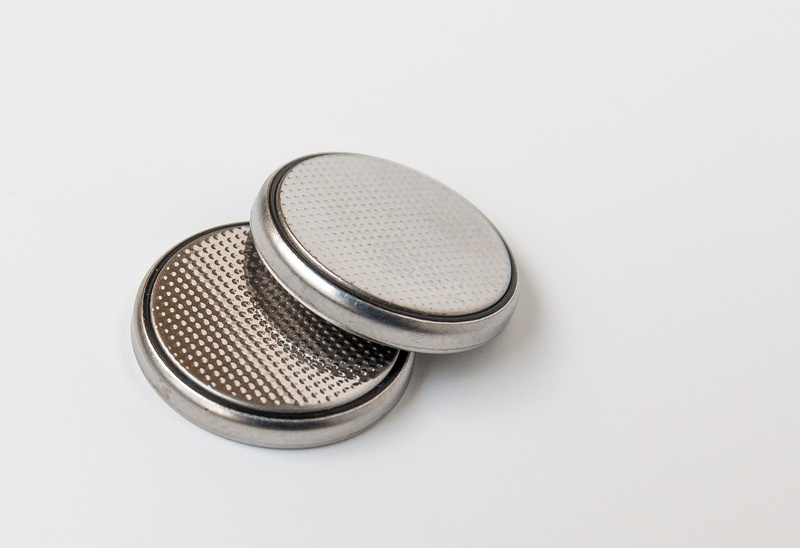 Compared to alkaline batteries, lithium batteries will last 4 times longer than alkaline, according to Medic Batteries. In addition, lithium batteries are made to withstand high operating temperatures, making them ideal for homes in desert or other hot climates. The size/weight of window shades. There are various styles of window shades that can be controlled using a lithium-battery powered motor. These include roller/solar shades, pleated/cellular shades and more. The weight and size of these window shades will also influence how hard the motor will work during each use. Replacing dead batteries is one negative outweighed by the many advantages of motorized shades. These advantages include ease of control, a reduction in energy costs and greater accessibility for customers who may have mobility issues. Technicians will install the window shades and use a battery tube for the motor. 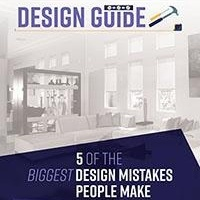 If you prefer to minimize the amount of maintenance with their shades, look into electric motors as one of the power options for automatic window shades. Electric motors do not require battery replacement because the motor is powered by a standard electrical outlet rather than batteries. While it is an inconvenience to have motorized shades no longer work due to dead batteries, replacements are a breeze. The batteries are as easy to change as the ones in your television remote. 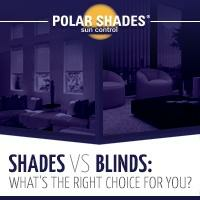 However, if you would rather leave this task to the professionals, Polar Shades is a phone call away. As window shade experts, Polar Shades will send experienced technicians to your home to replace batteries and ensure you are happy with the working condition of your motorized shades. Contact Polar Shades at 702-260-6110 to receive a free in-home consultation and professional guidance about installing and maintaining motorized shades in your home. 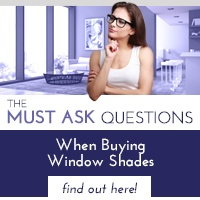 For more information, download our free guide detailing the difference between shades and blinds.